Gone are the days of dial-up Internet (that sound of AOL connecting still haunts my dreams), floppy disks and boom boxes. Technology has come a long way over the past few decades, so far that a tiny finger prick can provide a detailed summary of health factors like cholesterol, triglycerides (body’s storage from fat) and blood glucose (blood sugar in body). According to the International Foundation Workplace Wellness Trends survey report, over half (56%) of U.S. workplaces offer an annual health risk assessment (HRA). HRAs can be used to identify at-risk employees and help those already on track maintain or increase their healthy practices. My place of work, the International Foundation, typically offers an HRA each spring. It’s usually after my annual Easter feast consisting mostly of ham and Reese’s peanut butter eggs, so there goes that perfect score. I join the 46% of workers throughout the U.S. who participate in HRAs when offered (stat from the International Foundation 2018 Workplace Wellness Trends survey report). This means that over half of employees are missing out on the opportunity to catch potential health factors putting their well-being at risk. EEK! In 2018 Workplace Wellness Trends, those employers finding success in increasing participation rates for HRAs get organization leaders on board to communicate to staff their support of the HRA. Organizations experiencing success also target spouses/domestic partners of workers in their communication efforts. 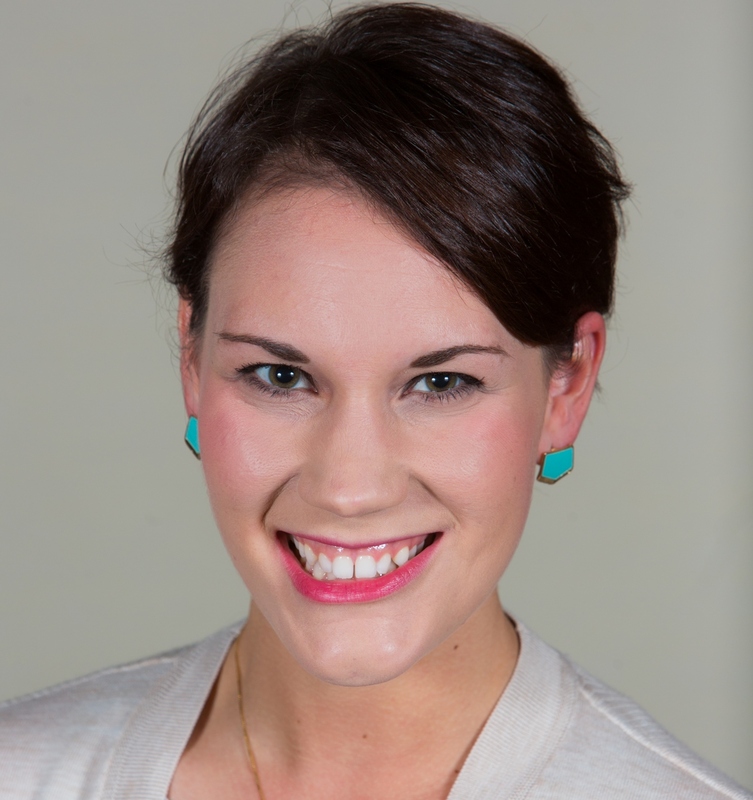 How can workplaces help employees attain better HRA results? Besides sharing these handy tips (24-Hour Cheat Sheet to Ace Your Employer Health Risk Assessment), the practices listed below are working for organizations noticing a positive impact on HRA results compared with those not experiencing as much success. 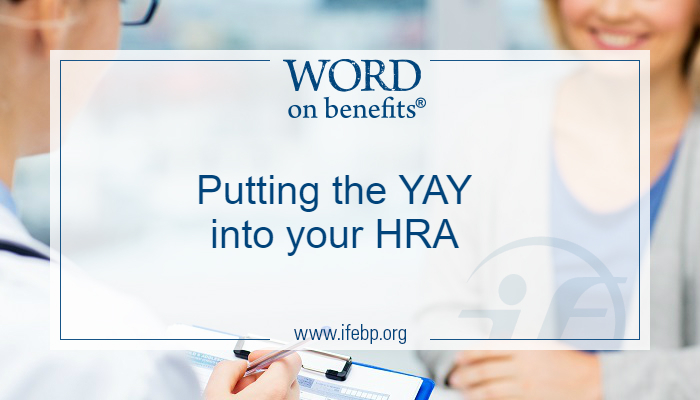 Whether it helps you lay off the Resse’s eggs this year or catches a threatening health condition, putting more YAY into your workplace HRAs is a must for a happier, healthier workplace.